iLife Health Center is a great place to seek psychotherapy West Island residents can trust. Here at iLife Health Center, we are keen on providing our clients with only evidence-based psychological services in West Island, Montreal and their environs. Our mental health clinic has been in existence for a significant amount of time now. If you are looking for an expert psychotherapist West Island has to offer, you should make a point of getting in touch with us. We have a team of professional psychologists who are always ready to assist you by providing the psychology services you could possibly need. Our West Island psychotherapists here at iLife Health Center work with everyone. We offer our therapy services to adolescents and adults, families and individuals as well as couples and groups. As aforesaid, we work with everyone who needs our help. The goal of psychotherapy is always to help you learn how to live a comfortable life and adapt to your environment effectively. In essence, psychotherapy can benefit just about anyone. This is our target at all times. We strive to make sure that all our clients receive maximum benefit from our psychotherapy services. Therefore, whether you are battling with terminal illness and you want to cope with the stress it brings, or your relationship is one the verge of breaking, we have the therapy sessions for you. When can you go for psychotherapy? The moment you need our help we will always be there to help you. You should not hesitate to contact us any time you need help. People can go for psychotherapy at any time. However, the best time is to do so immediately you realize that your problem is putting a dent in your life. The earlier a problem is detected, the faster it can be resolved. Think classical music is boring? Think again. 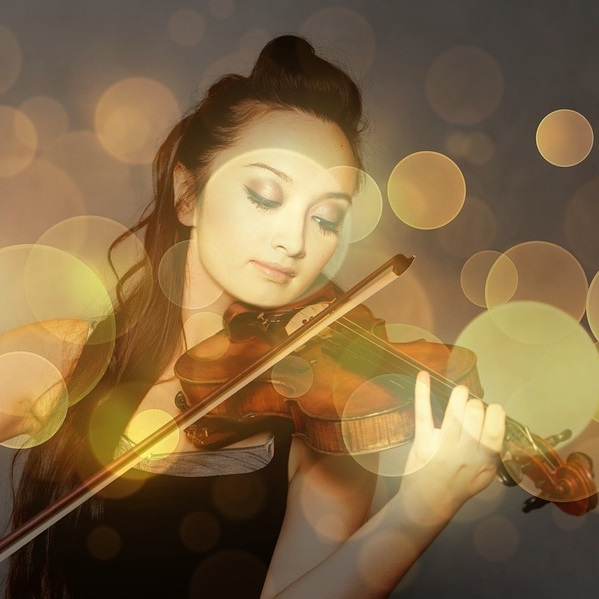 Classical music can increase our levels of dopamine, a brain chemical responsible for reward-seeking.